F.I.S.T. - Force Ideal Sized Positions. "Position Sizing" has been called the single most important, but most ignored factor in trading. This course will show you how to AUTOMATE Position Sizing. 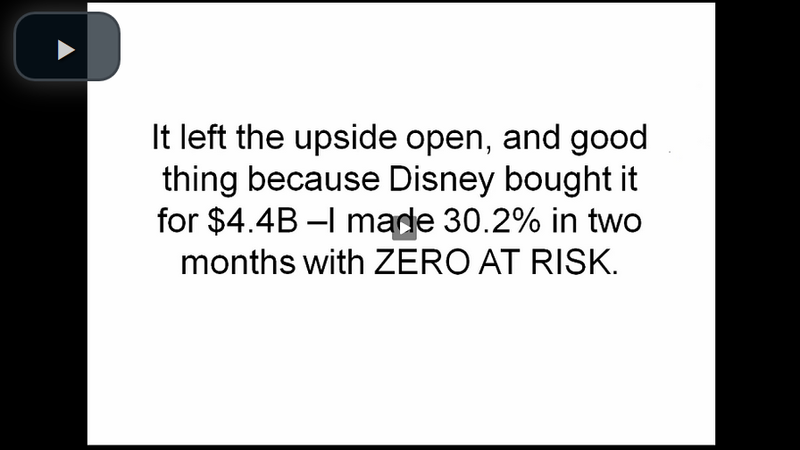 Risk Management - Keep the risk in any single play down to around 5%, while leaving your upside potential open. Tools for quickly finding and identifying these kinds of plays, which saves both time and money. The secret of the "ATM Bell Curve" and the "REDLine", which enable you to spend the least on time value when you buy, and get paid the most when you sell . Introduction to the "Income Methods" you may use to reduce the cost basis of your put option. In the right conditions, you might completely PAY for the put that protects your stock. We call this "Bulletproof". More than 22,000 people have already downloaded The Sketch in its various forms and improved their trading. Using what they learned about married puts, countless RadioActive Trading Students have bulletproofed stocks!. BULLETPROOFING: Under Certain Conditions, Risk is ELIMINATED. Bulletproof means "Heads You Win, Tails You Can't Lose!" My name is Kurt. In 2002 I began blogging about the unique way that I was trading, keeping my risk to single digit percents and yet leaving my upside open. I developed this system after getting totally cleaned out by the flawed idea of "covered calls" trading. I traded YHOO, EBAY, AMZN, & more high-flying stocks in the early 2000's, taking advantage of the crazy growth WITHOUT the accompanying risk. Think back to your own trading record -- would you have had a better year if you had NO losses greater than 5%, and yet were able to keep the wins? 48% of those say that their bottom line would be $5,000 higher! How about you? 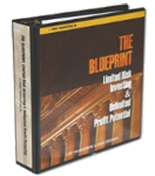 Do you think it's time to learn about limited risk, high potential return investing?